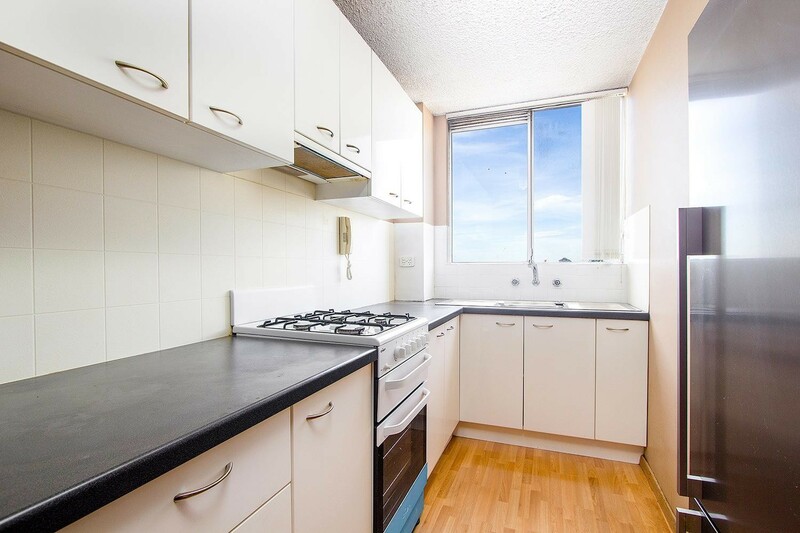 Cheapest Unit- Directly Opposite Station! 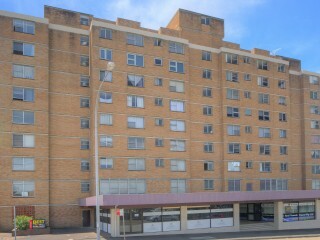 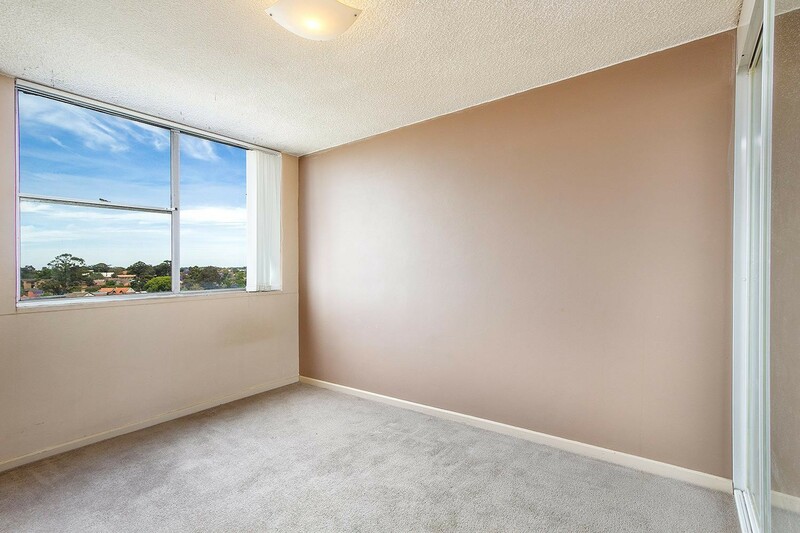 Extremely well priced unit in outstanding location, positioned directly opposite Granville Railway station, local shopping centre, schools with easy access into Parramatta. 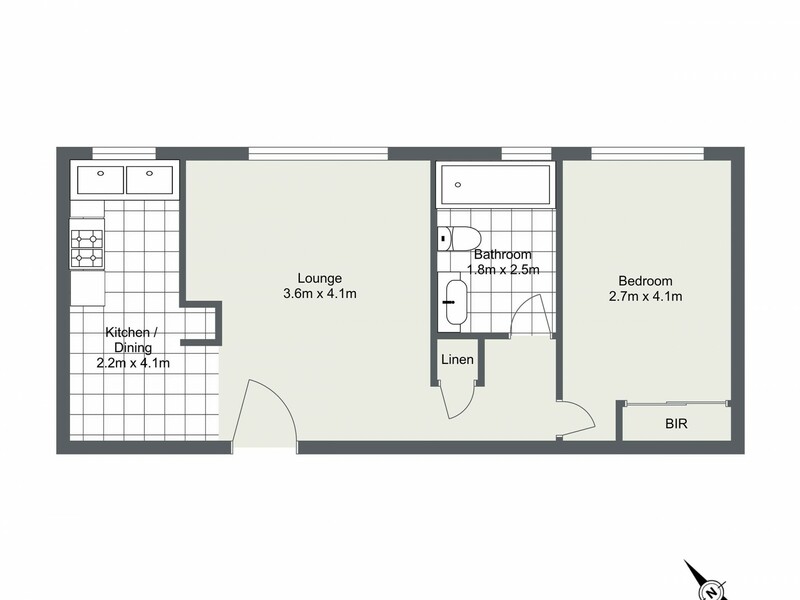 Features include- Open plan lounge dining room with modern feature wall. 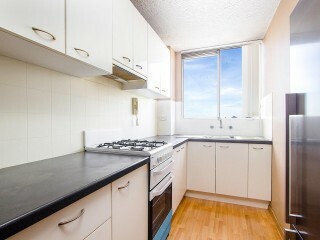 Quality updated, modern kitchen complete with gas cooking. 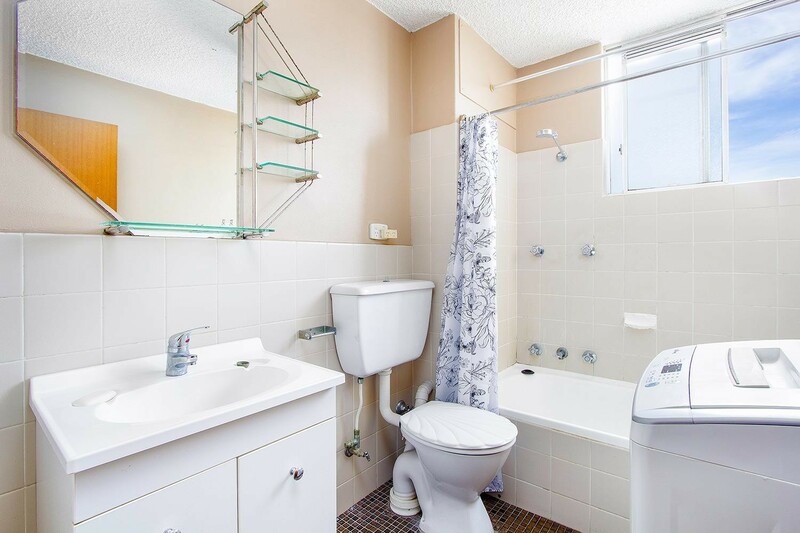 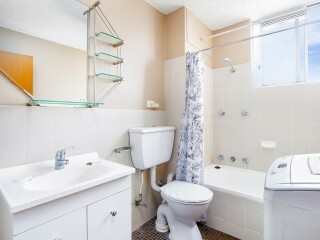 Spotless main bathroom including laundry facilities. 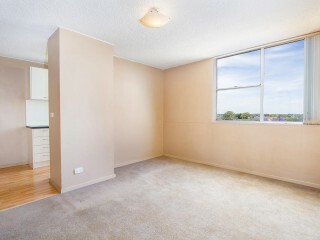 Bright and sunny interior throughout. 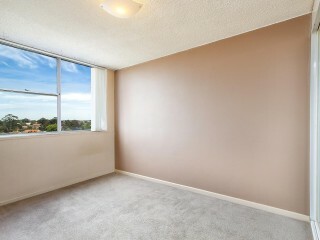 Positioned on the 10th floor with views across the local area. 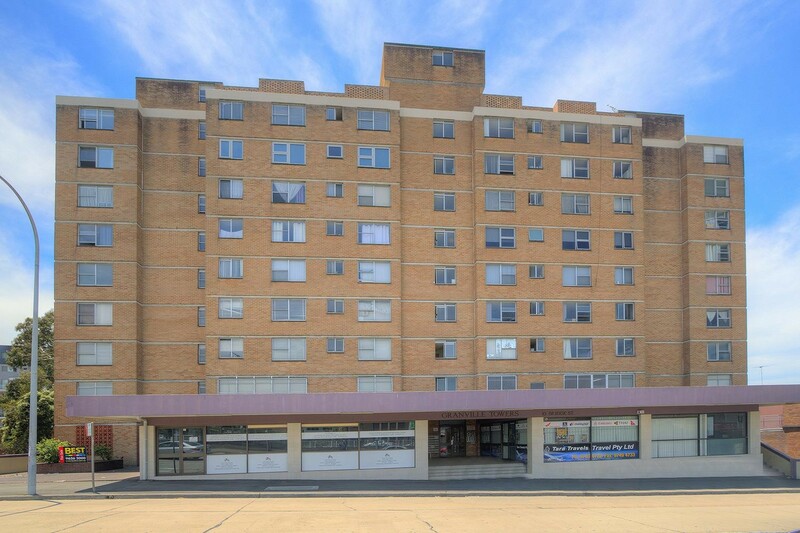 Also has secure lock up security parking with assigned car space. 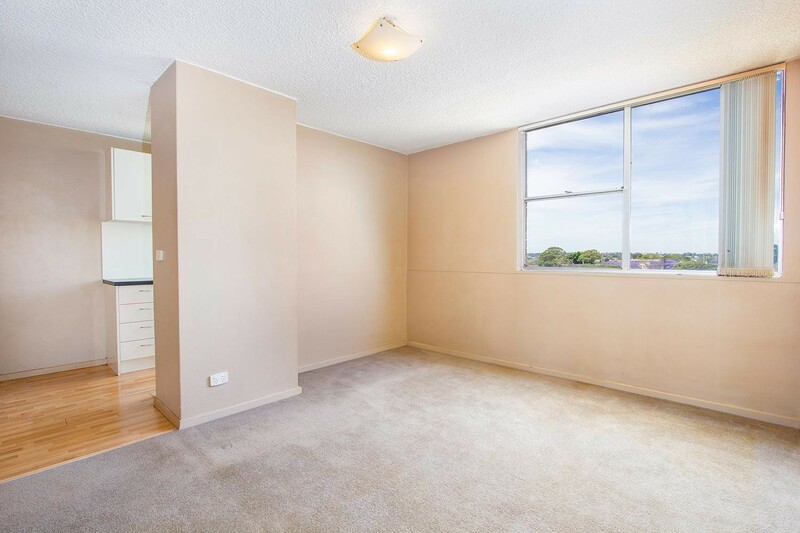 This is a perfect first home for the young couple starting out or an ideal investment requiring no maintenance required and very easy to lease out.